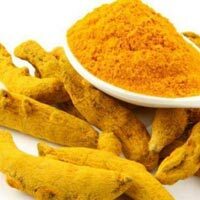 Turmeric is widely cultivated in India and is revered for its aesthetic and medicinal properties. 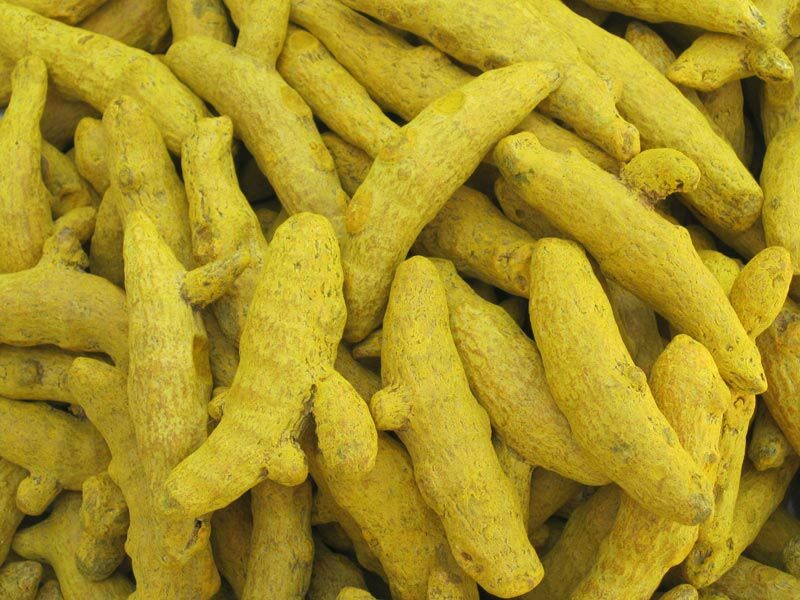 In Asia this natural herb finds a special place in religious places and ceremonies and is considered a good luck charm. 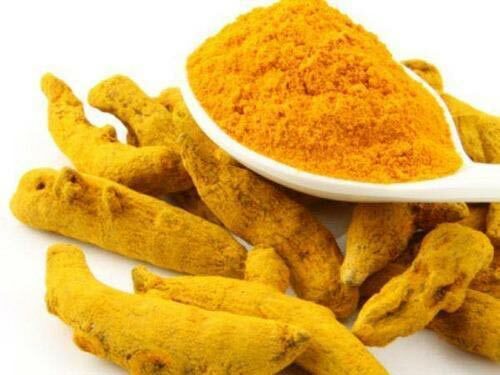 Due to its therapeutic properties it is widely consumed in the pharmaceutical and cosmetic industry. 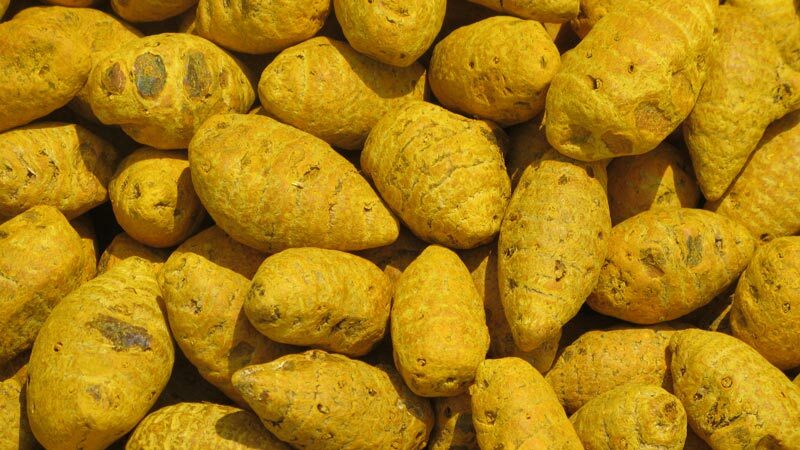 Turmeric is a natural colorant; its anti-septic and anti-inflammatory properties are legendary. It is an essential seasoning ingredient in Asian cooking styles. India is the largest Producer and Exporter of Turmeric Finger of various cur cumin levels. 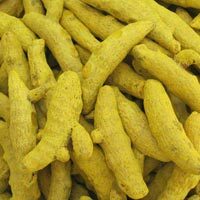 Ohud’s Ground Turmeric Fingers are a recent addition to the chain of processed spices. The product has successfully made its way to the shelves, backed by strong brand value and customer loyalty. ETO treated products are low on microbial count. Eco-friendly packing in paper bags, met pet, cartons and PP bags.